It’s not a dream but a reality. 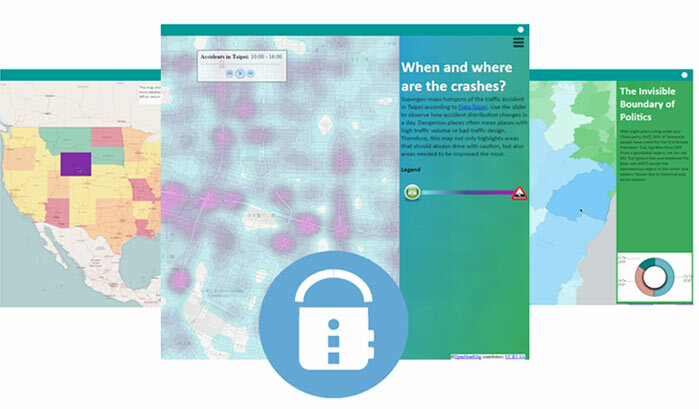 The brand-new Web Mapper tool helps GIS beginners design their mapping websites, select needed widgets, and adjust layouts without writing codes. Experienced users can build up multiple sites even more rapidly. 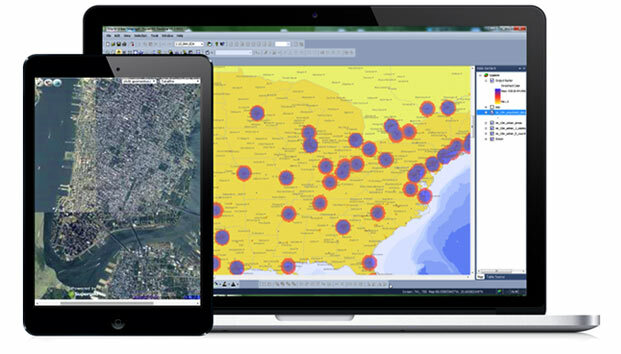 SuperGIS Server is designed for enterprises to share, manage, and integrate various GIS services. 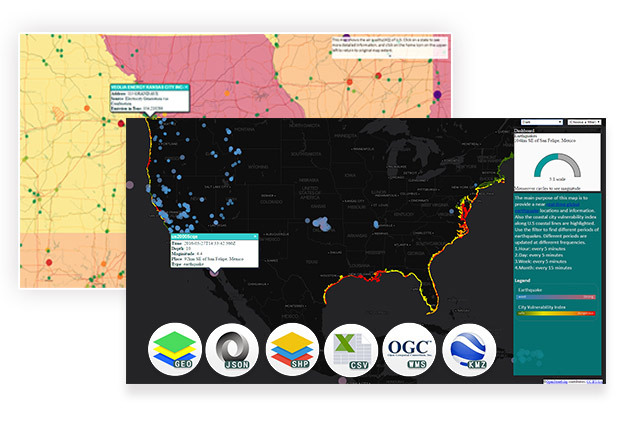 Large amounts of spatial data, images, as well as geo-processes, can be shared via the Internet, improving the quality of decision-making and overall efficiency of an organization. 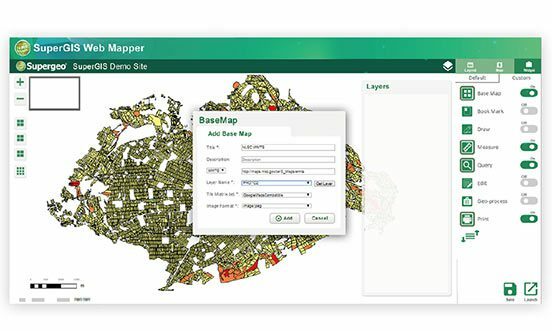 SuperGIS Server can distribute GIS services to multiple client apps, including SuperGIS Desktop, SuperPad, SuperSurv, and web applications. 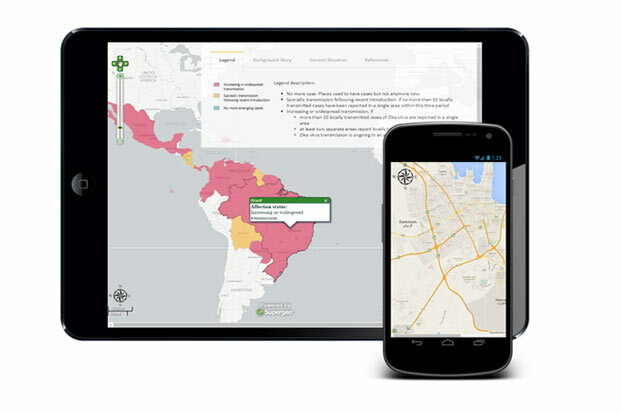 You can access the GIS services everywhere and boost the productivity in the field. 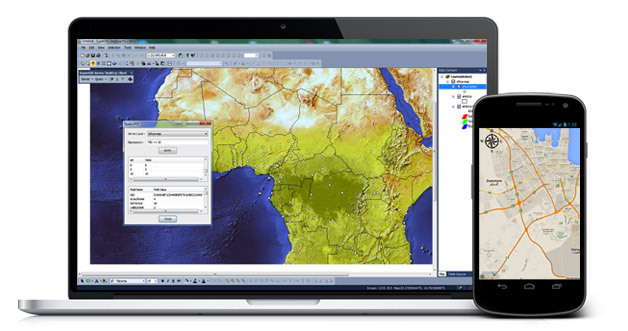 Depending on the needs, you can optionally add more extensions to SuperGIS Server to analyze spatial patterns more precisely, including Spatial Analyst, Topology Analyst, or the distinct Biodiversity Analyst. 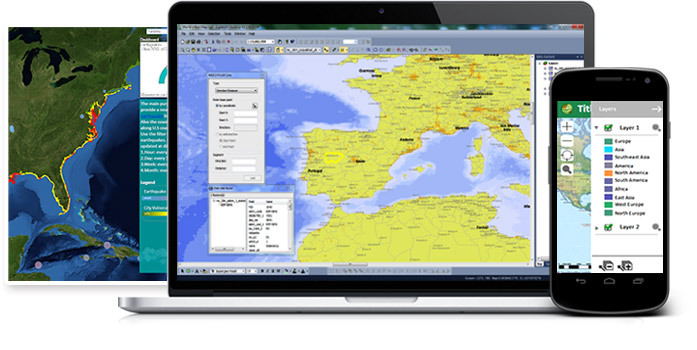 Organizations can use SuperGIS Server to share a large amount of data as different kinds of GIS services, such as map services, feature services, cache services, and geoprocessing services, through an intranet or the Internet. 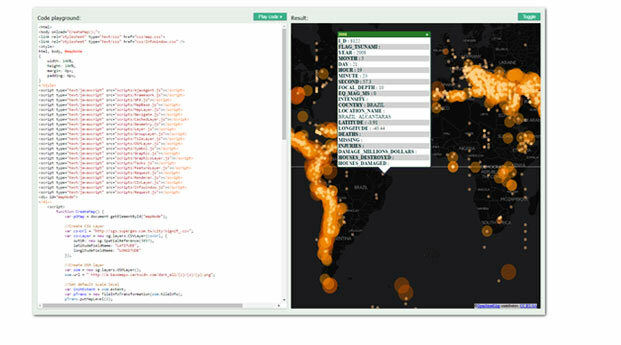 This helps users perform operations like map viewing, querying, editing, or analyzing online. All the published data can be centrally stored on the server, geodatabase, or both. Only authorized users are allowed to access the data. 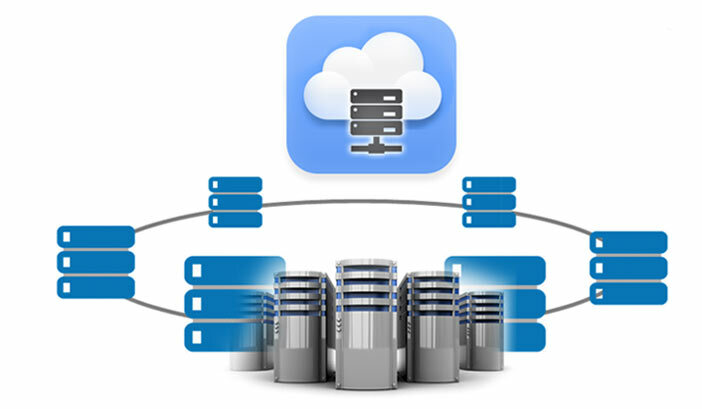 Therefore, you can share data securely by assigning different data access levels to different users. Most commonly-used databases are supported, including MS SQL, Oracle Spatial, and PostgreSQL. Front-end users may access the shared GIS services in different ways, including desktop computers, mobile devices, and web applications. Numerous APIs and SDKs are also provided for customizing client applications so that users can further extend their GIS capabilities. In this open world, many resources are provided online, including map services, data, and even libraries. With SuperGIS Server, you will be able to integrate all these open resources into your web GIS applications, and make them much more valuable! Supergeo does not publish pricing information for SuperGIS Server online. Please contact Supergeo Reseller that serves you for detailed pricing information and the most suitable licensing option. Software maintenance is also included in the license of SuperGIS Server. It includes technical supports and updates within the same version. For example, with a valid maintenance, users can upgrade their 10.0 to 10.X without additional cost. 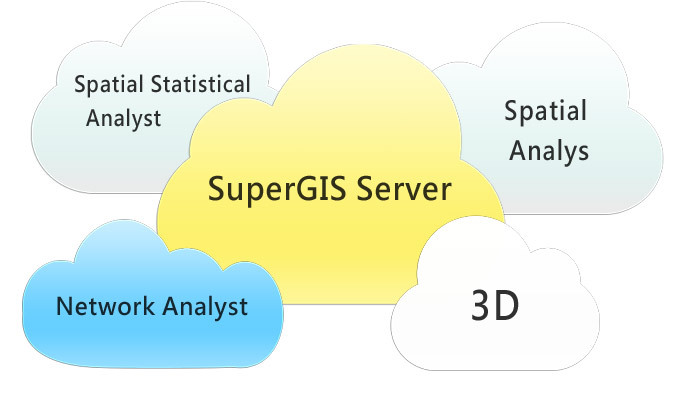 Download SuperGIS Server and experience it at no cost. Before installing a server, users need to set up an appropriate environment. To help you establish web GIS applications more easily, Supergeo is pleased to provide instructions and guidelines. Please send us an email and we will provide you with the trial and also useful guides.